Offscreen Magazine raises $2000 to fund medical care for 4 Watsi patients! Last month, an awesome underground tech/design magazine called Offscreen Magazine pledged 50% of its profits to Watsi. 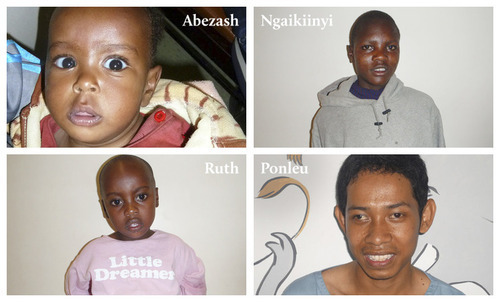 The results are in, and in less than a month, Offscreen and its customers raised $2000 to fully fund medical care for Abezash, Ngaikiinyi, Ruth, and Ponleu. Everyone will get post-treatment updates on the patients they supported via Offscreen. It’s amazing to come across a company that’s not only creating an awesome product, but also interested in leverage its network to expand its impact on the world.